Located just a half hour away, C.M. 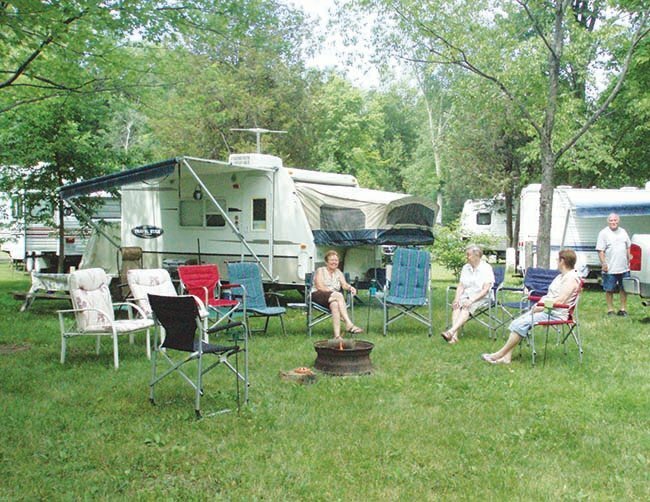 Wilson Conservation Area is the ideal camping spot if you are planning on attending the 2018 International Plowing Match in Pain Court, Ontario September 18-22. Camp at one of 100 sites, available with hydro, hydro and water, or unserviced. Visit our C.M. Wilson Conservation Area web page to reserve your site and review feature details!